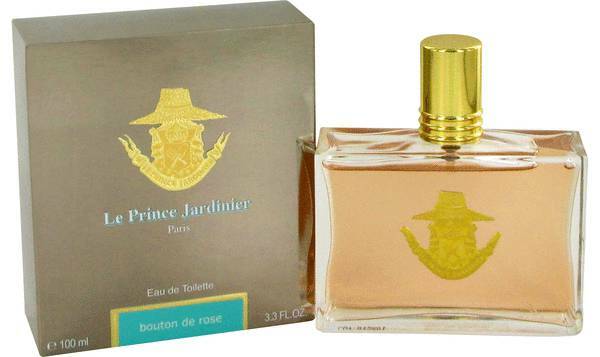 Bouton De Rose Perfume by Le Prince Jardinier, Bouton de Rose is a floral fragrance that was designed for women . 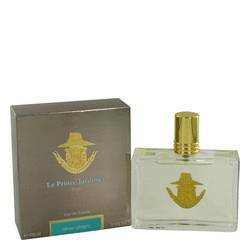 It was released by Le Prince Jardinier brand in 1995. 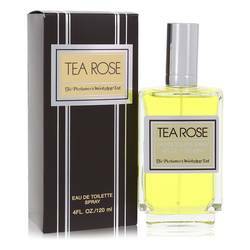 This perfume features a bouquet of freesia, peony, rose, jasmine, and tuberose that blends harmoniously with its other notes of cranberry, amber, musk, papyrus, and incense. 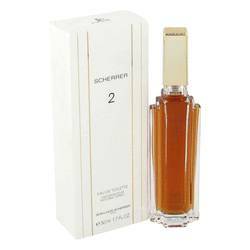 This fragrance has quite heavy sillage and has good longevity. 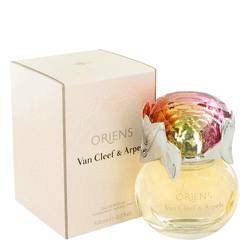 This fragrance resembles the experience of walking through a delightful luscious garden. Le Read More Read More Prince Jardinier is a French gardening brand that was founded in 1995 by Louis Albert de Broglie. The brand is his nickname and is translated as “the gardener prince.” The company is based out of Paris France and is a subsidiary of Augier Passy SAS. This brand primarily offers high-end garden tools and accessories, natural fiber clothing, home items, and furniture. It released its first perfume line in 2004, inspired by the scents of various gardens around the world. All products are original, authentic name brands. We do not sell knockoffs or imitations.